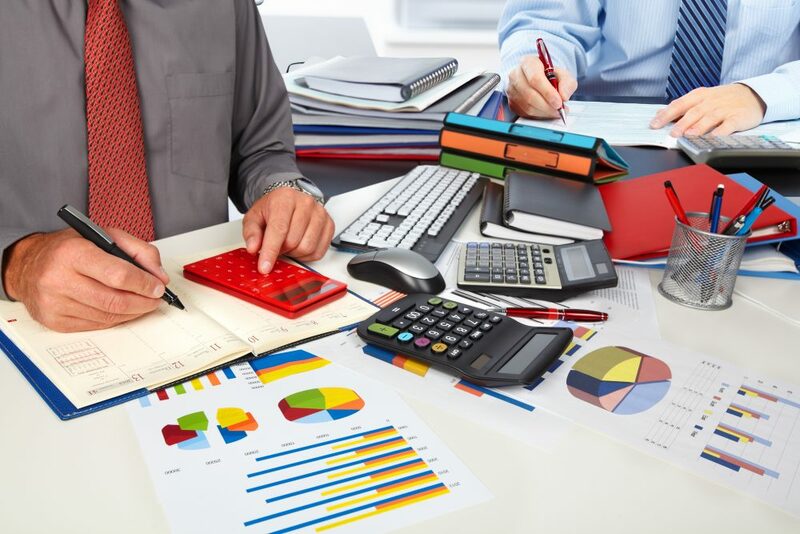 The dedicated team at CAS are able to provide our clients with a broad range of accounting services within our Business, Taxation & Growth model. When it comes to tax, there’s nothing like professional advice from someone who knows you or your business inside out. That’s why a good accountant is the number one tax essential. 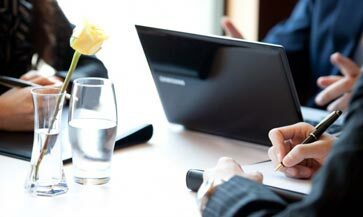 Our aim is to understand our clients, their challenges and directions by developing a tailor made working relationship. In business, proactive planning is essential to make decisions with due care and diligence. When looking to invest in a business it is important that all steps are taken, e.g. due diligence, assessing profitability, business worth and future business structure. Corderoy Accounting Services (CAS) is an established CPA practice operating in the heart of the Wangara industrial area. 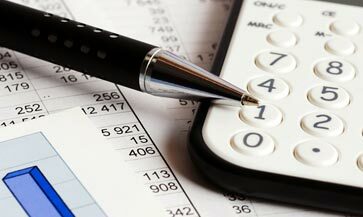 Our team of financial specialists will take care of your personal and business accounting needs, always taking your unique circumstances into account. Contact us to speak to a specialist. Based in Western Australia, our team is made up of experienced professionals, 100% focused on providing you with excellent personal service. We are constantly looking for innovative solutions, and are adept at creating long term strategies that are entirely focused on your needs. Established in 2007, our goal is to help you reach your financial goals, personal and business. We do this by looking to the long-term, creating for the medium-term and acting in the short-term. 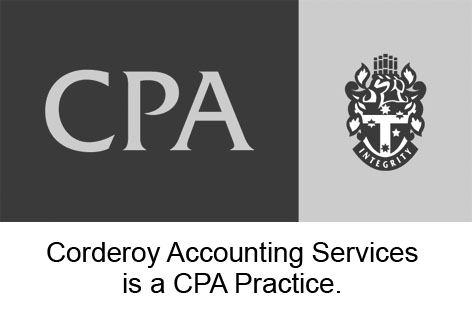 Since our establishment, our goal was, and still is, to ensure we exceed the levels of service expected from the accounting profession. Our practice consistently seeks new systems and practices to ensure added efficiency when dealing with your accounting and business needs. Our goal is to provides a trustworthy and reliable accounting service to help you reach your personal and business goals. In business, proactive planning, making informed decisions and taking due care and diligence is essential to your success. 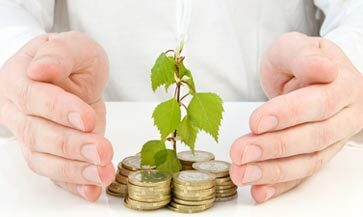 We will assist you in making the right financial decisions, helping you grow your business in a responsible manner. When it comes to tax, there’s nothing like professional advice from someone who knows you or your business inside out. We get to know our client’s requirements, allowing us to provide practical and affordable taxation services tailored to your needs. Successful businesses and individuals plan for growth and regularly measure performance to respond to changes and opportunities as they arise. We will help you manage this growth, while making sure you adhere to best accounting practices. Our team has over close to 45 years’ collective experience, having dealt with a multitude of different clients over the years. We are client focused; our company and reputation were formed out of the desire to build great working relationships with our clients. We also believe in providing you with a trustworthy service. From start to finish, we’ll make sure we gain a thorough understanding of your needs, challenges and direction, before providing you with the tools to succeed.